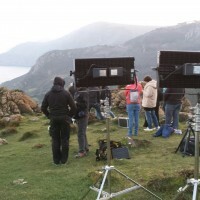 Developed in Spain by The Light, the Velvet range uses a unique combination of 3 LED types to deliver light that is soft, controllable and easy to rig. 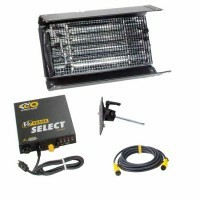 The 30 degree beam angle is tuneable to give you flexible light direction. 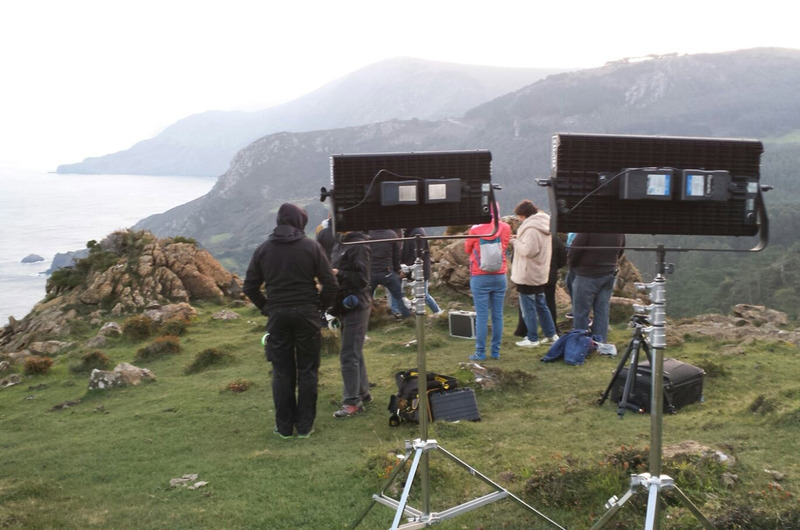 If you need more focused light, use the supplied DOP choice eggcrate to put the light exactly where you need it. 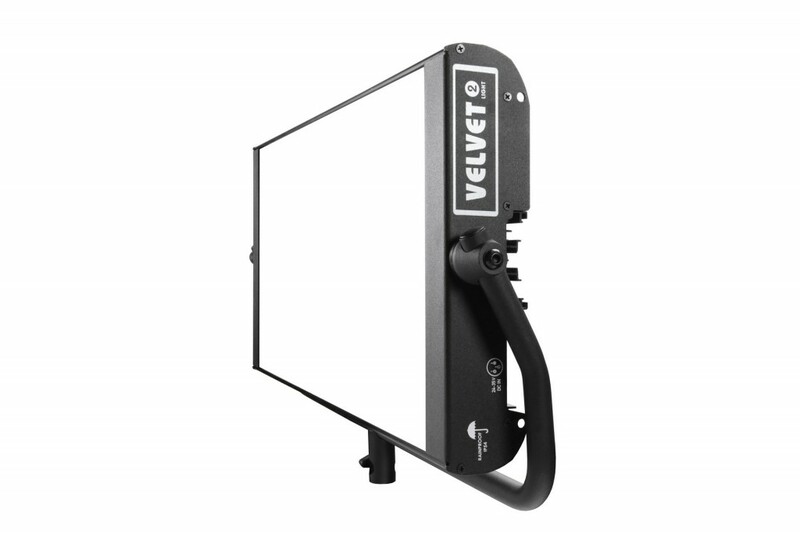 The high quality LEDs used in the Velvet 2 LED Panel will run for over 50,000 hours from either 90-264V AC power, or use Vlok batteries if you are out and about. 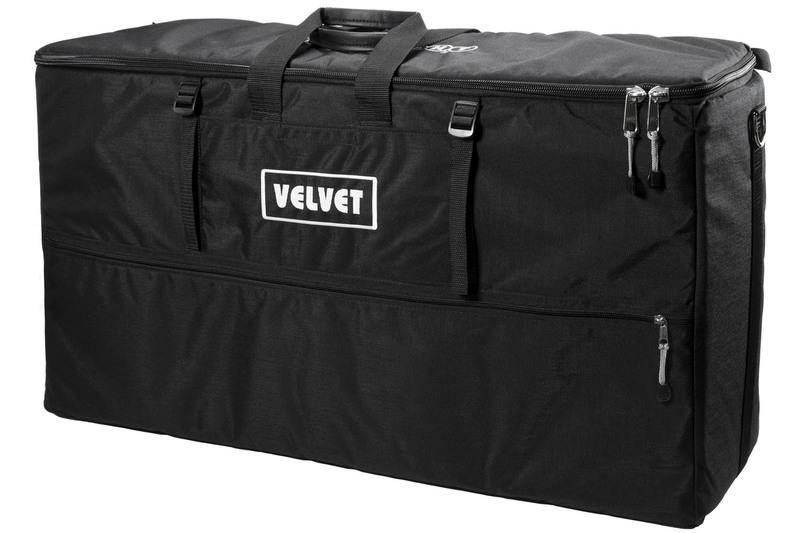 Both the Velvet 2 LED panel and the smaller Velvet 1 LED panel are designed to be rainproof, so you can use them confidently in all weathers! 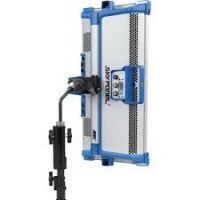 At just under 8kgs, the Velvet 2 LED panel isn’t exactly lightweight, but it’s easier to rig than some of its chunkier cousins like the Arri Skypanel S60. 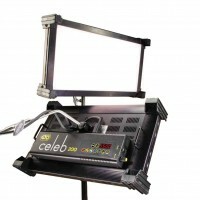 There’s no fan on the Velvet 2 LED panel so there’s no issue with operating noise. 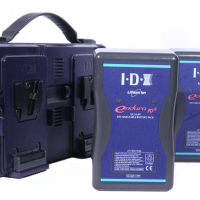 Choose between daylight and tungsten with a single switch or dial between the two in precise 100 Kelvin steps. 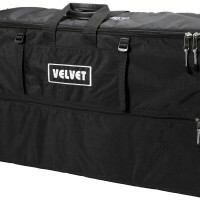 So, if you need to use this alongside other Velvet LED panels you can be sure of colour consistent light between both fixtures. Quick bit of maths please: required Please check your adding up. Total of 7 + 9 please. 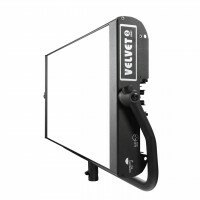 thanks for forwarding on information about the Velvet 2 LED Panel.